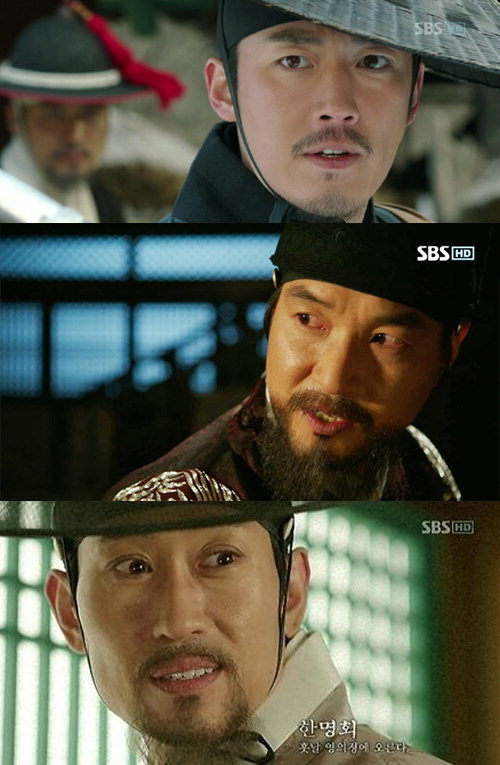 Although the Deep Rooted Tree (Tree with Deep Roots) have successfully came to an end with the broadcast of last episode on December 22th, 2011 with top audience rating, the drama has not yet fully completed. A two-episode special chapter of Deep Rooted Tree drama series will be aired on December 26th and December 27th of 2011. And on December 28th, 2011, the SBS TV station will continue to broadcast behind the scene highlights and actors’ thoughts. In addition, the TV rating for the last episode of Deep Rooted Tree is 25.4%, it’s also the highest ratings ever achieved by the drama itself.